If you’re not a writer, but need to for your business, then let us give you some tips and an easy process. Many of us run our own business. That means' you become a jack of all trades. Somethings you are great at and other's take a little more effort and thought to get right. For many of us, using online, particularly social media means producing content from time to time or regularly depending on your business. Many businesses benefit from generating content on a routine basis to help get the message out about their business. It may be part of an ongoing content program every week or month or maybe it’s the occasional or seminal piece of content that is key to helping people. But unless you are a copy writer, then chances are, writing is not a skill that you have in your tool kit. I wanted to provide some helpful tools and tips on how to make the process of writing easier. Sometimes, as a part of running a business you need to write, like articles or blogs. There are tools and an approach that will make it easy for you. Writing can be challenging if it’s not part of your day job. You can hire someone to do this for you – but the reality is that you still need to do the upfront thinking. A process to bring logic and flow will allow the content to literally write itself and it then becomes just a series of steps. From this idea or problem, write a heading to your article or content. Guaranteed this won’t be the final heading, but this process of Idea/problem then the heading helps you really get to the heart of whether you are have nailed the problem. Just know that you can come back at any time and refine this as you get into the writing process. b. whether it's a topic that people are interested in? Use http://buzzsumo.com/ and https://www.wordtracker.com/ to research. 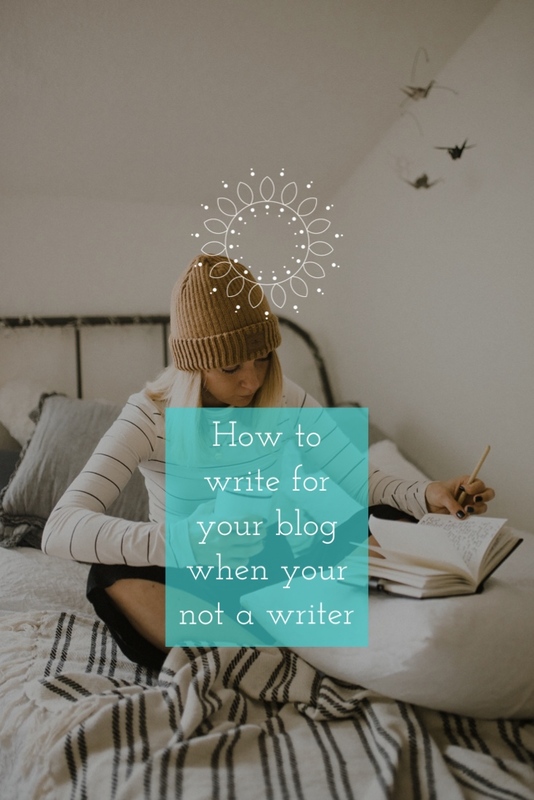 Note down the way they talk about the topic - words and language, the keywords you should be using, any articles that have ranked well, any influencers or sources that you can either use in your writing or will be useful to know in the ‘promotion’ of your content. Be clear on what you want people to do with the content. What is your call to action or 'Ask'. 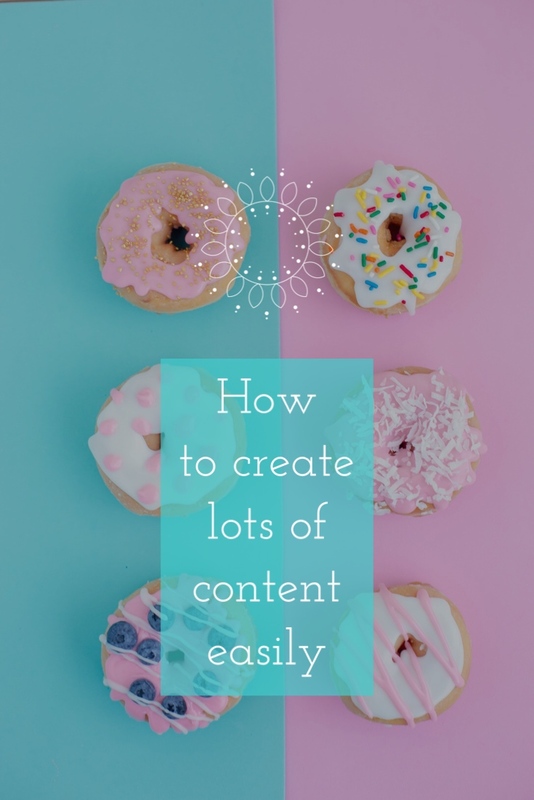 Now do a content outline of bullet points so that you can see the flow and completeness of the entire article (BEFORE you’ve even written it). From this pull out what you believe is the key message or take away from the content – this is introduction and summary. Once you’ve done these things, you can sit down and write it. It should now literally write itself. I've got a template that will allow you to step through this on a repeatable basis. Plus bonus second page to help you 'promote' your content.